This deep crystal blue sedan has an automatic transmission and is powered by a 2.5L I4 16V GDI DOHC Turbo engine. Driven via that economical motor it gets 10.0 L/100 km in the city and uses just 7.5 L/100 km out on the highway according to Transport Canada. 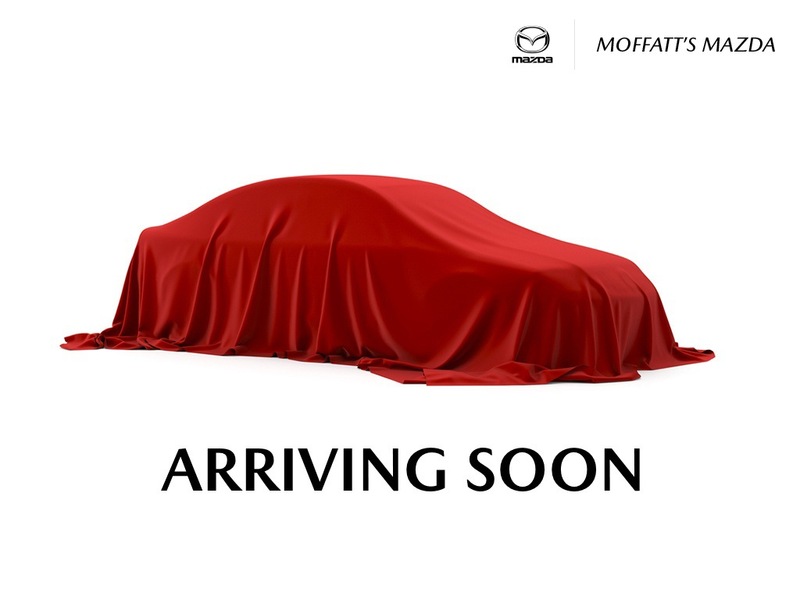 Our Mazda6's trim level is Signature. Buy this vehicle now for the lowest bi-weekly payment of $270.93 with $0 down for 84 months @ 7.99% APR O.A.C. ( Plus applicable taxes - & fees ). Incentives expire 2019-04-30. See dealer for details. * Every reasonable effort is made to ensure the accuracy of the information listed above. Vehicle pricing, incentives, options (including standard equipment), and technical specifications listed is for the 2018 Mazda MAZDA6 Signature may not match the exact vehicle displayed. Please confirm with a sales representative the accuracy of this information.